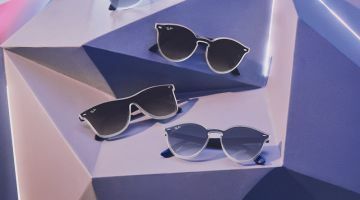 & Other Stories takes inspiration from the music scene of Laurel Canyon with its latest style guide. 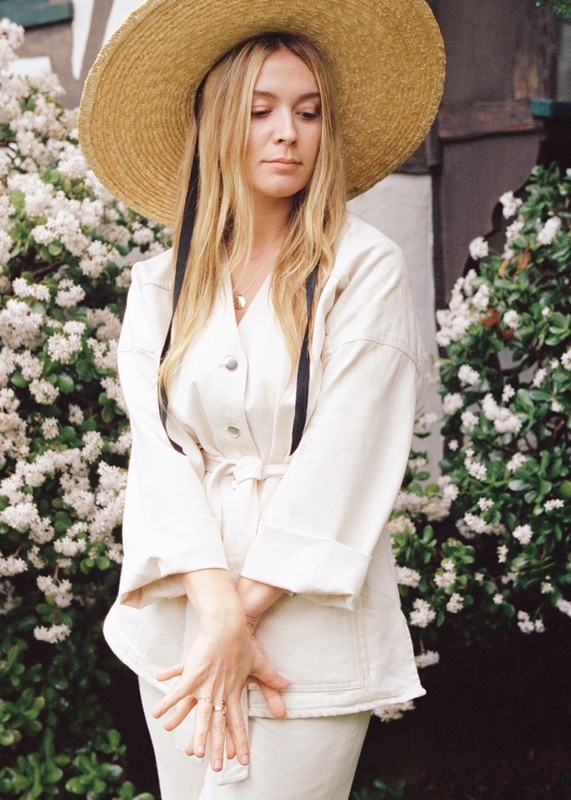 Singer Chase Cohl embraces bohemian looks featuring the brand’s latest arrivals. 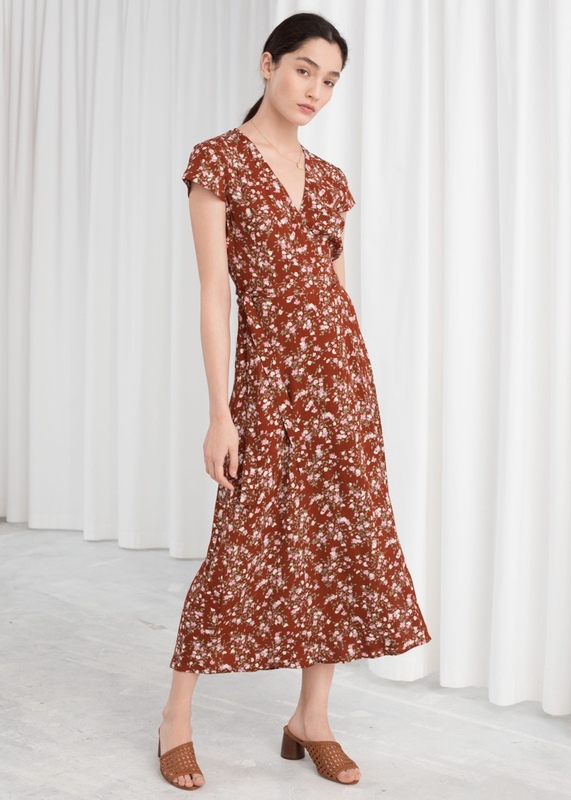 From dreamy midi dresses to belted jackets and wide-brimmed hats, these pieces channel folksy vibes. A color palette of mustard yellow, ivory white and tawny browns channels spring vibes. Check out more boho designs below, and shop more at the trend at Stories.com. Stand out from the crowd in a short sleeve midi-length dress made with gathered shoulders. Cover up in style with a denim jacket featuring utility-style pockets. 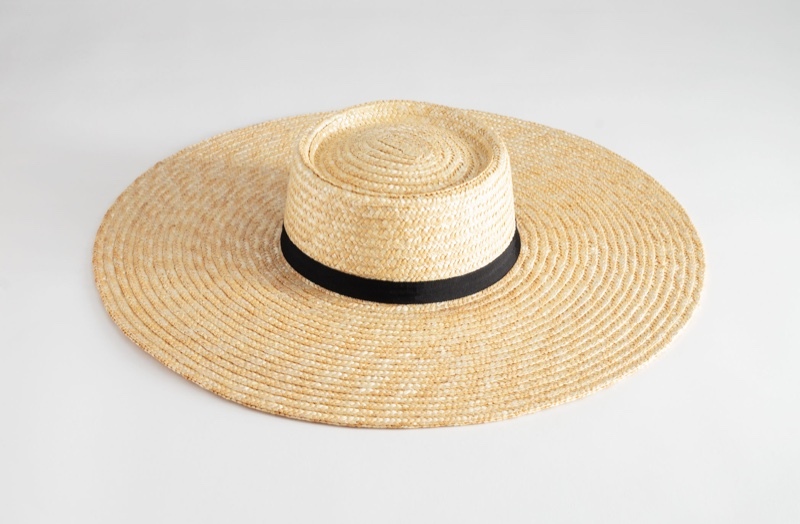 A wide-brimmed hat comes with a black band and ribbon neck tie. Made with lace inserts, this yellow dress features puff sleeves and floral embroidery. 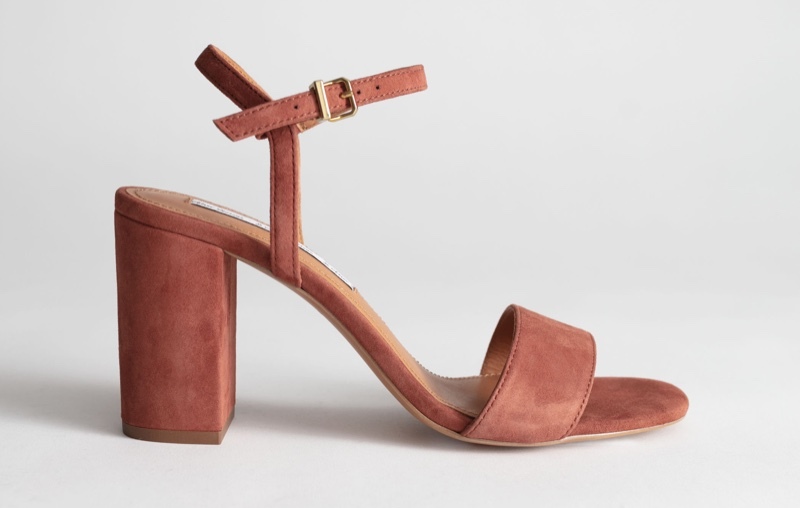 A suede heeled sandal comes with a 3.3″ block heel and gold toned buckle. Keep it feminine in a white cotton blouse featuring voluminous sleeves and lace. This dreamy floral print dress comes in a chic wrap silhouette.